The see-saw fortunes of fad chasers can make for entertaining viewing, but in an age of flip-flop “leadership” and obsequiousness to “opinion- shapers”, it can be good to remember those who stick to their guns and keep hitting the target. Improvements have been small but constant, says Sam. 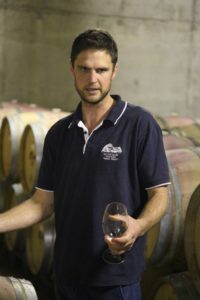 He credits his father David and sister Claire with getting the business into good shape and says he learned “huge amounts” during three vintages as assistant to Rob Hall, his predecessor as head winemaker. Since then, Sam’s status as a member of the family has allowed a certain flexibility in questioning practices and implementing tweaks. These have been minor but myriad, in both the field and cellar. All have been made with an emphasis on a healthier vineyard and gentler ways in the winery to coax out its spirit. The team has sown cover crops in every second row to build up organic matter in the soil and attract beneficial insects to help with pest control. Cover crop under the vine row helps with weed control, and straw and compost mulches under vine row conserve soil moisture and improve its structure. 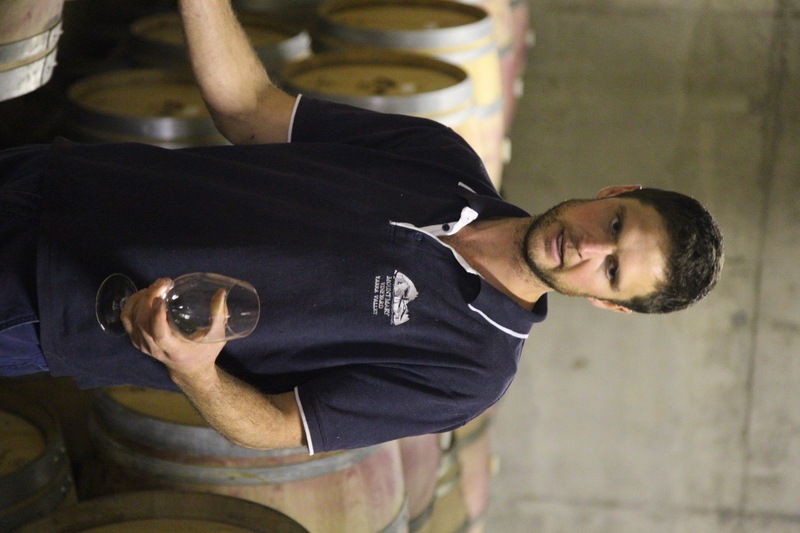 In the winery vibrating sorting tables have replaced receival bins with augers, gravity is used a lot more to move wine and peristaltic pumps have replaced harsher mono versions. 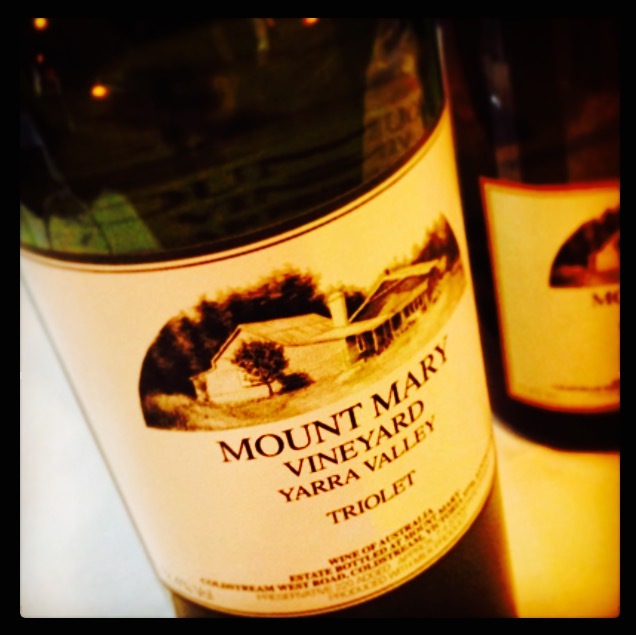 With some young winemakers you sense the passion bubble over like a shook-up Pét-Nat. That’s not Sam. But this deeply committed character derives serious pleasure from his work. 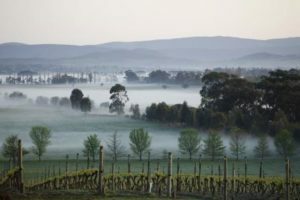 The connection to the family vineyard is key. “That whole notion of being able to make a product from that one site, that reflects a season – it’s a time capsule that we can keep, if we want, for ever and ever – that really excites me, and being able to offer that and give people enjoyment from that product is something that really excites me,” he says.